The Head Georgia Retro flight bag is produced from a shiny plastic material and has a retro Head logo on the side. It features a double zip into main compartment and offers front and internal zip pockets. 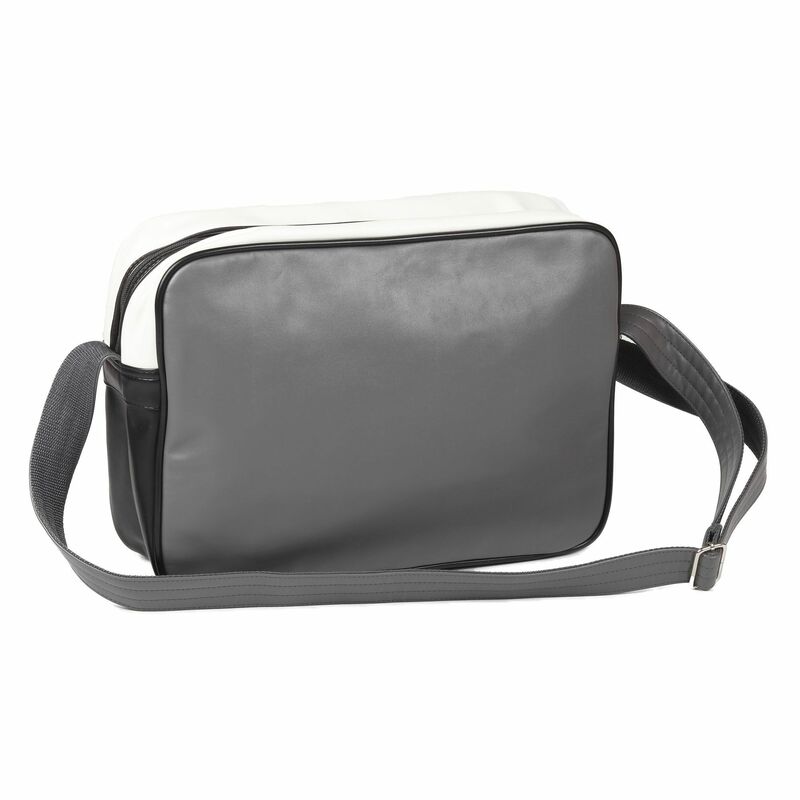 This trendy bag utilises an adjustable shoulder strap with webbing underside and comes in a charcoal/black colour. 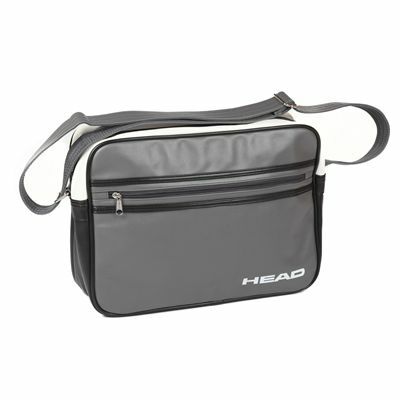 for submitting product review about Head Georgia Retro Flight Bag.